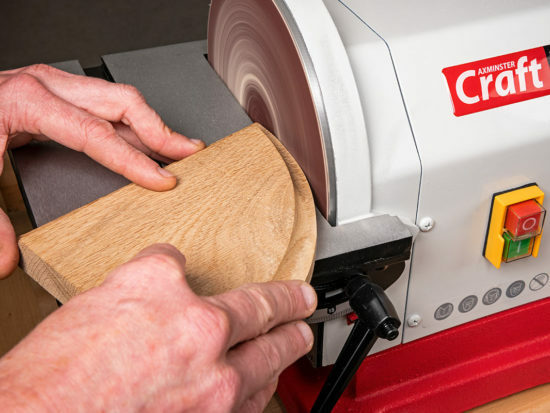 Sanding is one of the fundamental processes in woodworking, where abrasive material is used to finish the surface, but the process may be confusing as there are many different types of sandpaper and not all of them are paper! Sanding a surface is a gradual process of refining the scratches until they’re so fine they can’t be seen. The process is usually started using coarse abrasive material and finished with fine or even ultra-fine (depending on the project). Power sanding is a convenient way of quickly finishing large, flat areas or curved surfaces if a drum sander is used. There are many excellent machines currently available to suit all pockets and applications. 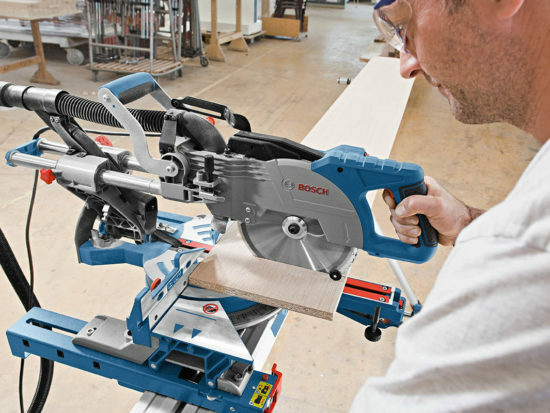 It’s essential that when power sanding of any sort, an extractor is used at all times as the dust produced is one of the most dangerous substances in the workshop and must be removed at source. Hand sanding is used on smaller areas or contoured work and the abrasive material is generally used with a cork block or sanding pad. Dust is still produced, so a respirator or face mask should always be used and the surface should be cleaned with a workshop vacuum. Abrasive papers for both power and hand use are graded as course (40-80 grit), medium (100-150), fine (180-240) and very fine (320 and above). There are two types available, either ‘open’ or ‘closed’ coat. 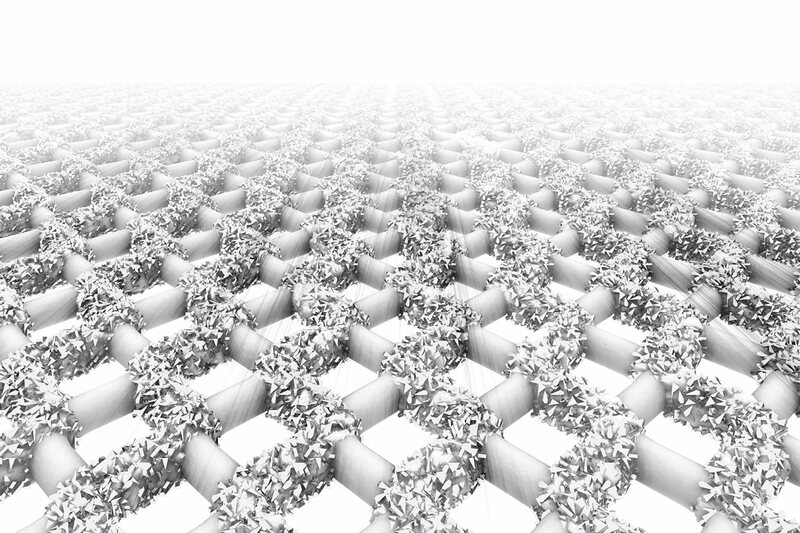 In the latter, the particles are grouped more closely, whereas ‘open’ coat papers have larger gaps between them. 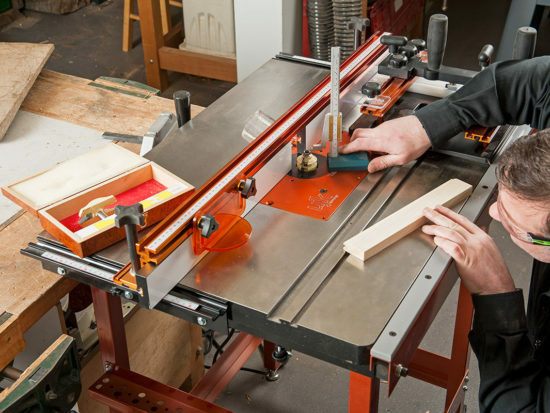 As a general rule, open coat papers are better for woodworking as they tend to clog less easily. Backing materials can be either heavy weight paper or cloth which is preferred for woodturning. Some abrasives are attached to a power sanding pad using a hook and loop, or Velcro system which makes changing the paper a matter of seconds. There are two common materials used currently for sanding, the first being Aluminium Oxide, which is a very hard wearing synthetic abrasive suitable for all wooden surfaces, found on all sanding media for both hand and power tools. 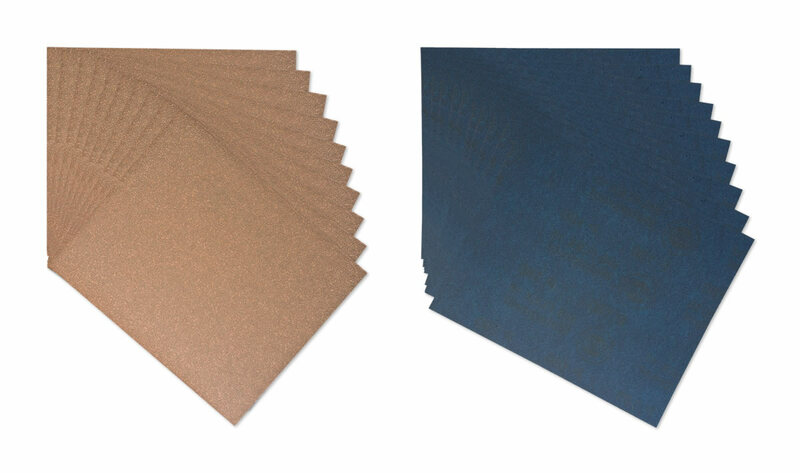 The second material is Silicone Carbide, more commonly used on waterproof ‘Wet & Dry’ paper in the car body trade, but suitable for many other fine finishing purposes as well. Abranet® is a Velcro backed, abrasive material that offers completely dust free sanding, either by hand or power. The abrasive material is glued to an open mesh material whereby all the dust is sucked through it and into the power tool extractor. The highly efficient removal of the dust results in a very uniform scratch pattern leaving the timber with an ultra-smooth finish. 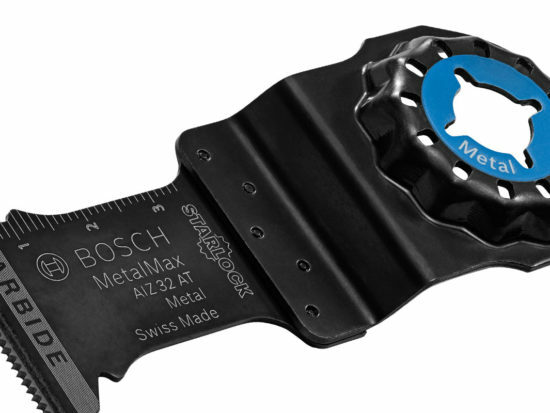 The material is also very durable, lasting twice as long as conventional abrasives.